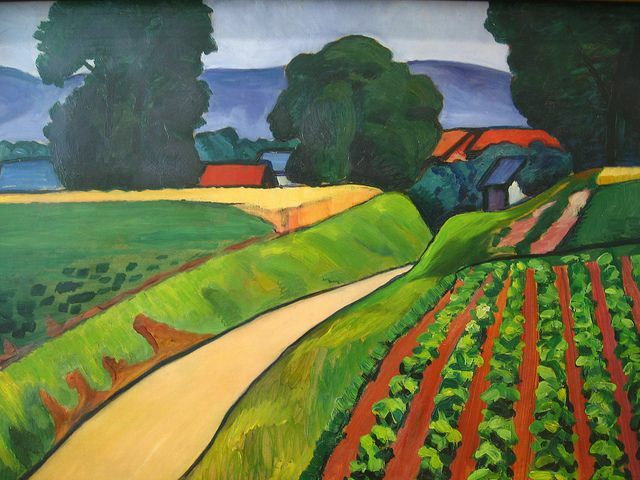 This entry was posted in August Macke and tagged august macke on April 13, 2019 by canvasart. 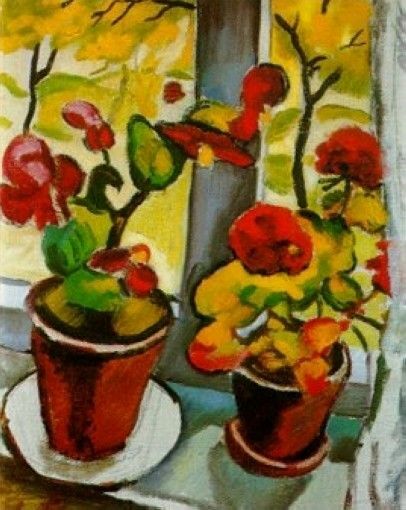 This entry was posted in August Macke and tagged august macke on April 4, 2019 by canvasart. August Macke (1887-1914) -1 August Macke werd in 1887 in Meschede in Sauerland geboren. In zijn kinderjaren woonde Macke in Keulen en in Bonn. 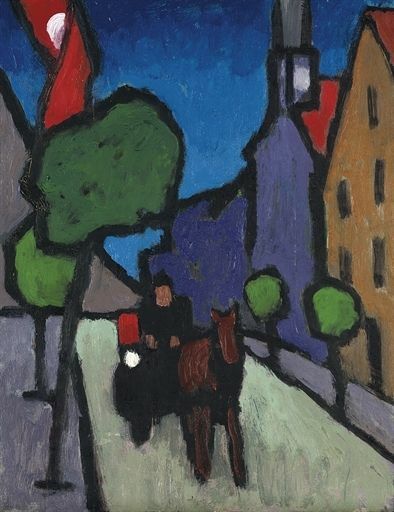 Van 1904 tot 1906 studeerde Macke aan de kunstacademie en aan de kunstnijverheidsschool in Düsseldorf. 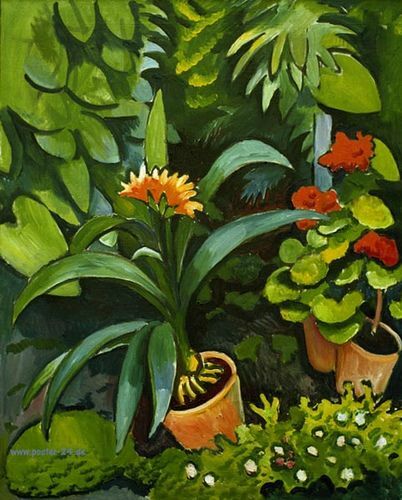 This entry was posted in August Macke and tagged august macke on March 26, 2019 by canvasart. 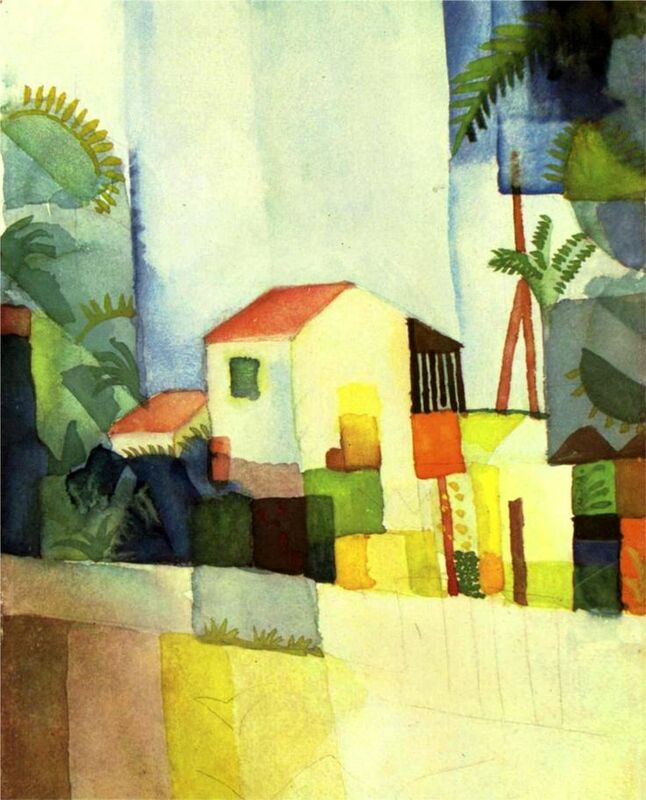 This entry was posted in August Macke and tagged august macke on March 17, 2019 by canvasart. 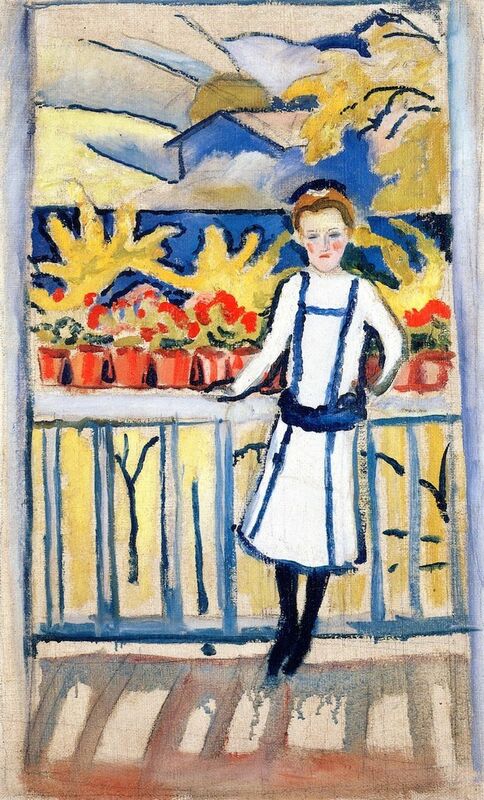 This entry was posted in August Macke and tagged august macke on March 8, 2019 by canvasart. 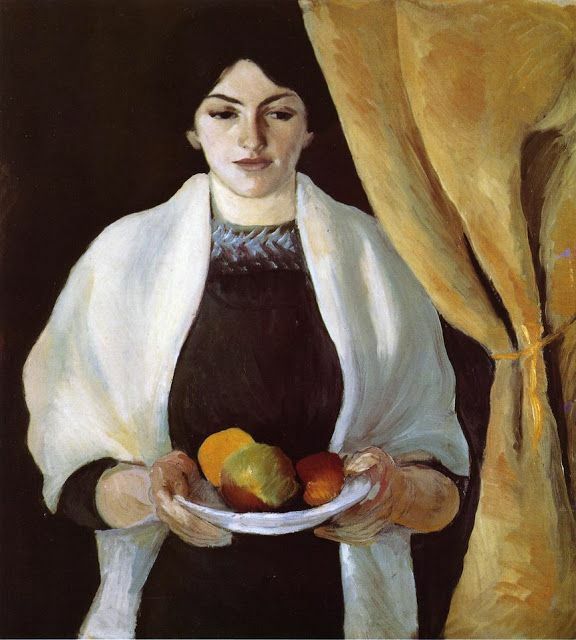 This entry was posted in August Macke and tagged august macke on February 27, 2019 by canvasart. 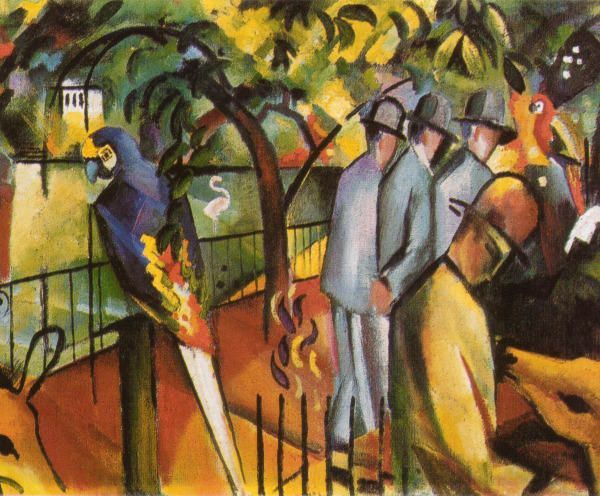 This entry was posted in August Macke and tagged august macke on February 18, 2019 by canvasart. 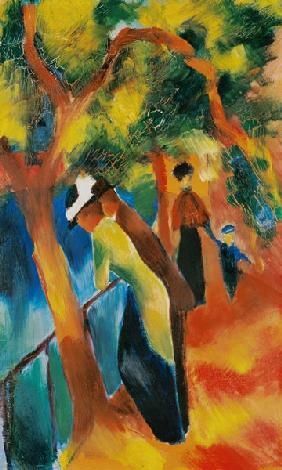 This entry was posted in August Macke and tagged august macke on February 9, 2019 by canvasart. This entry was posted in August Macke and tagged august macke on January 31, 2019 by canvasart. 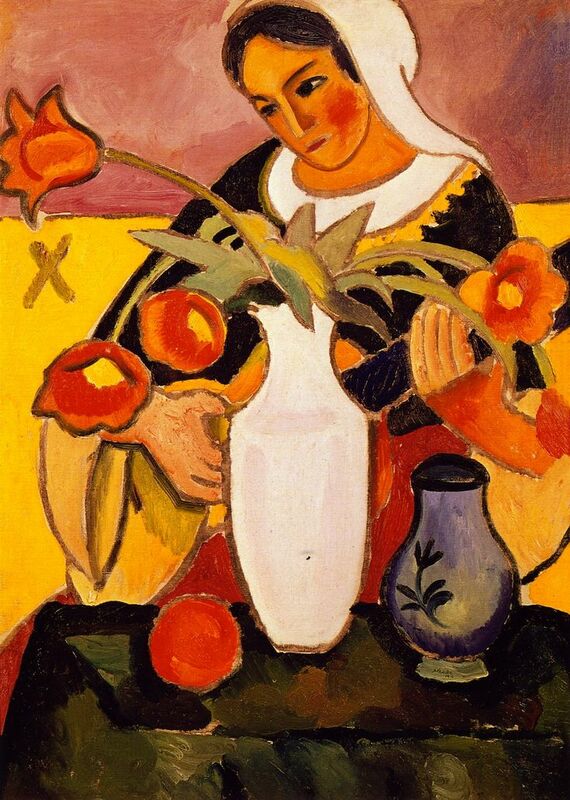 This entry was posted in August Macke and tagged august macke on January 22, 2019 by canvasart.